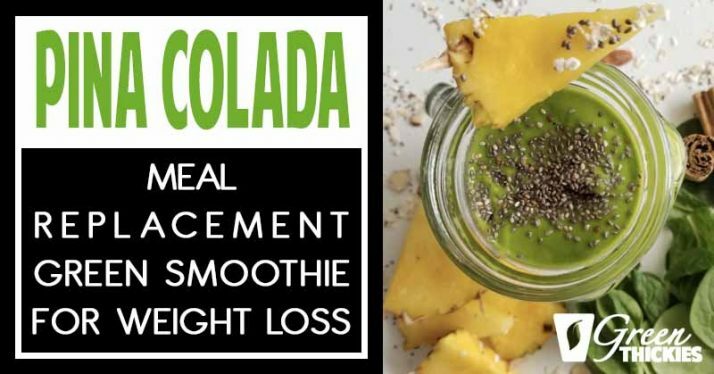 This pina colada meal replacement green smoothie is designed specifically for weight loss. It is so delicious that you’ll look forward to this breakfast every day, and it will totally satisfy your sweet cravings and completely fill you up until lunch time. 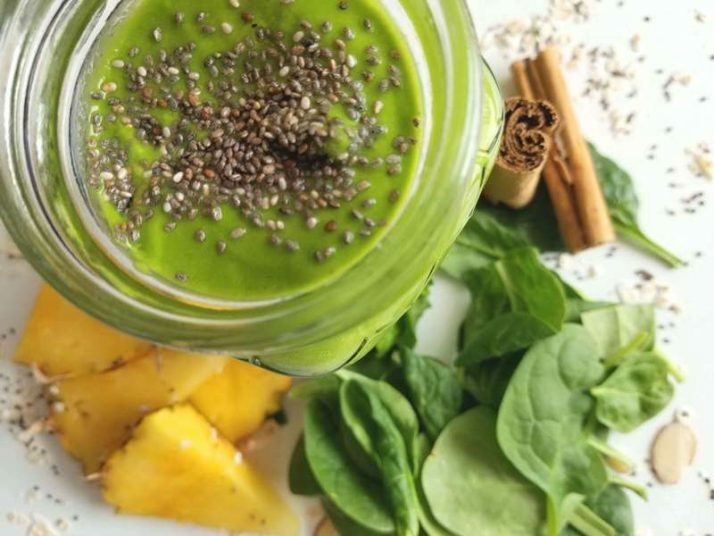 It’s no secret, that green smoothies are revolutionizing healthy eating. I’ve been drinking meal replacement smoothies for over 10 years. They have not only helped me lose a massive amount of weight in just months, but they give me the energy to get through the day. I’m an active person and the extra boost I get with each Thickie helps me move past fatigue. My smoothies are bursting with nutrients and flavor. I want to share an exciting recipe with you that I know you will enjoy. 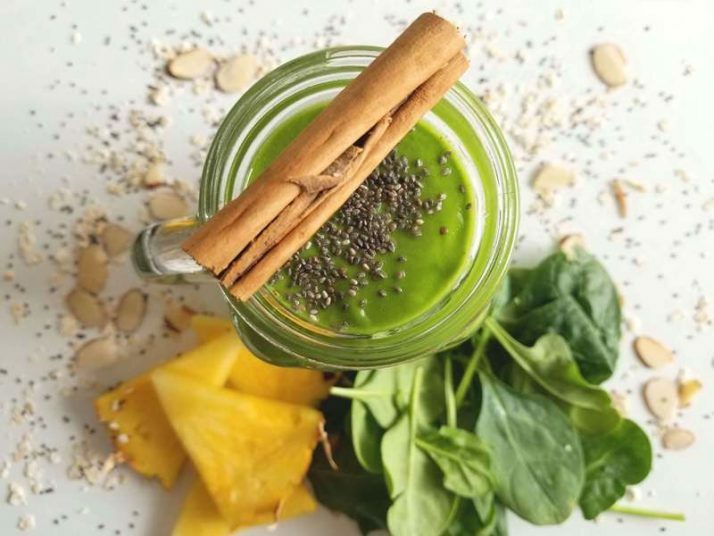 You’ve probably never seen or heard of a green pina colada before, but I just love to turn everything green as green food is bursting with so many more nutrients. 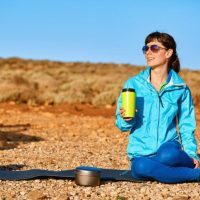 I discuss each of the main ingredients in detail and explain why they are so good for helping you lose weight. 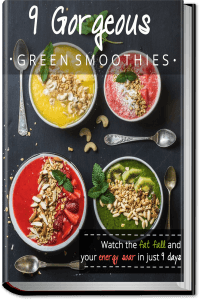 You’ll be surprised to read the fantastic benefits I’ve discovered about some of the foods you already enjoy that go into this meal replacement green smoothie. 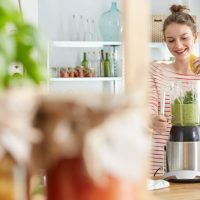 Green smoothies are not like what you may know conventional smoothies to be like, but they have become trendy. One of the main ingredients is green vegetables, along with fruits and other ordinary smoothie ingredients. It’s not a bad idea to have a green smoothie as a meal replacement that you drink every day. Replacing one or two meals a day with a green smoothie is an excellent way to use green smoothies for weight loss. It’s preferable to start each morning with a green smoothie. Because vegetables and fruits are not calorie-dense, drinking green smoothies will help with caloric reduction. The key to losing weight is to create a calorie deficit. (Find out how many calories you need to lose weight with my weight loss calculator). You can use a green smoothie as a meal replacement instead of making a green smoothie as a snack in addition to meals. 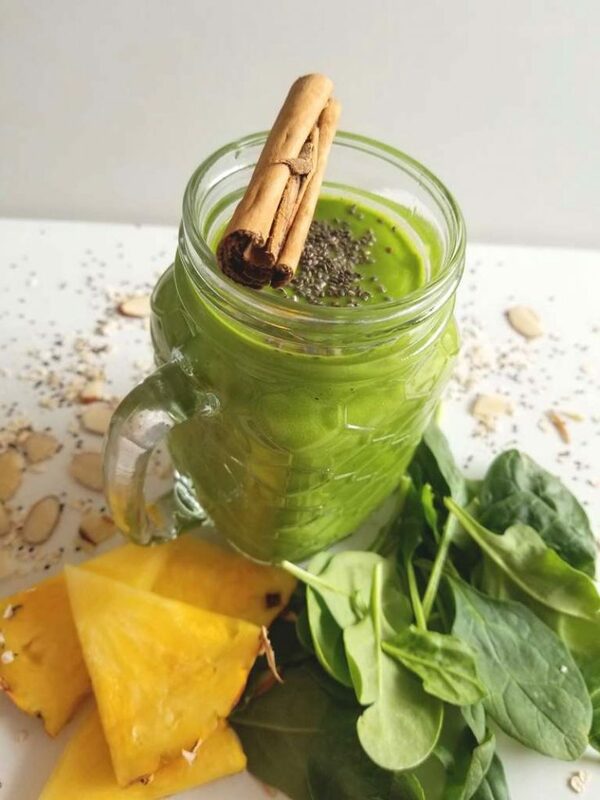 Green smoothies also boost your energy levels and provide you with enough fruits and vegetables that could lower your risk of disease, while protecting you from obesity or becoming overweight. Perhaps, you don’t believe a smoothie can be an adequate replacement for an entire meal, but you might be surprised to know that by adding vegetables to the mix, you increase your intake of dietary fiber, which works to help you stay and feel full for extended periods. I also have included other special ingredients to make this smoothie filling enough to be a complete meal. 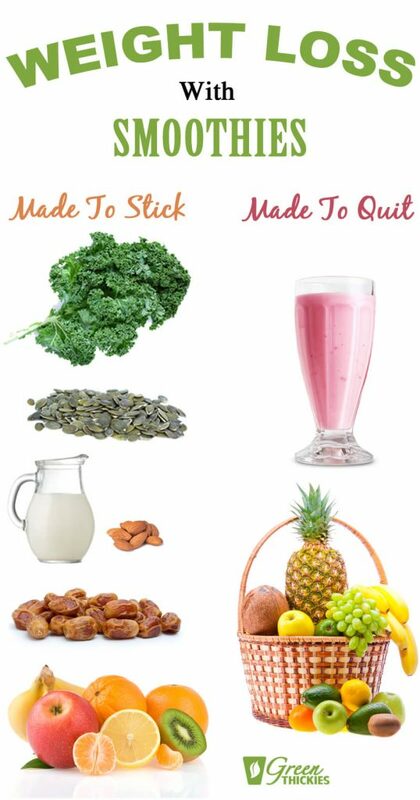 Here are some of the ingredients I included in this smoothie, specifically for weight loss. The delicious and sweet pineapple is the storehouse of many minerals, such as copper, manganese, and thiamine. These minerals are essential as they help your body combat free radicals with antioxidants. Manganese is also an excellent mineral for strengthening bones. Pineapples are high water content food, which is a favorable attribute when it comes to weight loss. The extremely high water content can make you feel fuller which will help you eat less. Another beautiful thing about pineapples is its vitamin C. As you well know, this vitamin does an excellent job of helping your body build resistance to sickness by boosting your immune system. Although pineapple is nutritious, it is more calorie-dense than other fruits. 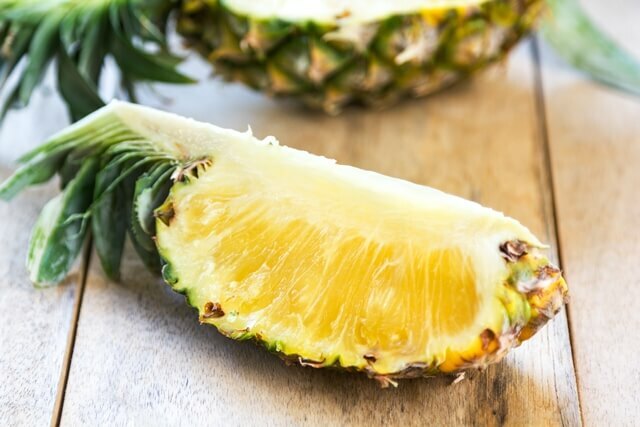 So be cautious to stay within your calorie limits each day to see the results you want by including pineapple as part of your weight-loss diet. 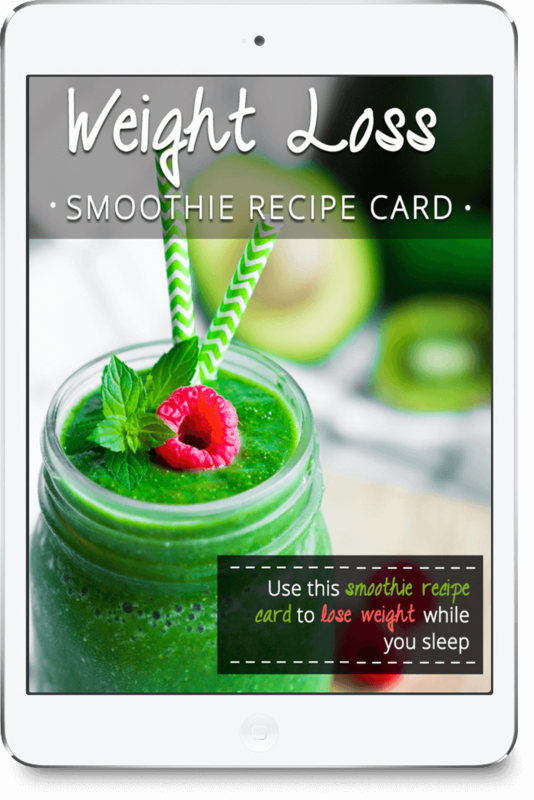 Once you know how many calories you need to eat each day to lose weight, you can easily see how this smoothie slots into your allowances as I provide the calorie count of each of my smoothie recipes. This is a pina colada smoothie, so of course we have to include coconut! Some people have incorrectly labeled coconuts as “trouble makers,” when they are the most easily digested fats. They don’t need as many enzymes to break down, digest, and improve the body’s absorption of essential minerals, vitamins, and nutrients. A diet that includes coconut staves off hunger and keeps you from feeling deprived. Coconuts are abundant in medium chain fatty acids, which boost your metabolism. That means your body will be able to target the fat reserves and burn calories faster. 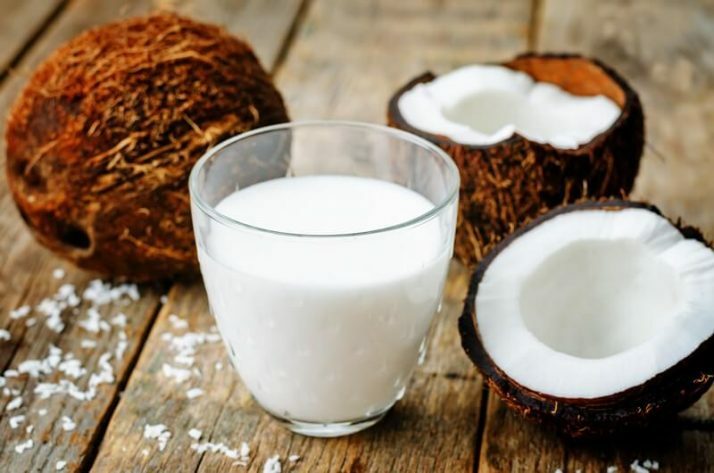 When coconut gets digested it converts to energy; it doesn’t get stored as fat deposits. Coconut also has the added benefits of helping with high blood pressure, fatigue, digestive issues, and constipation. The lauric, capric, and caprylic acids in coconut have antiviral and antibacterial properties which, like pineapple, help to build a robust immune system. Watch my video below of how you can make coconut milk from coconut butter. As I mentioned earlier, calorie intake is essential when it comes to weight loss. If you replace high-calorie foods with a cup of spinach, it may help lower your overall calorie intake because it is a low-calorie food. 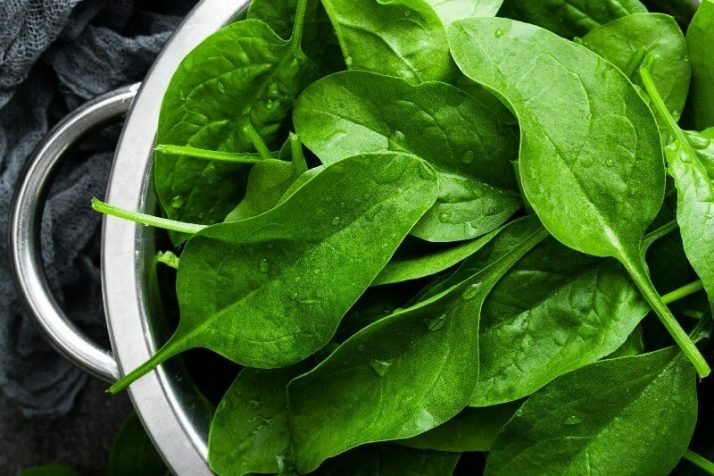 One cup of spinach only has seven calories. Spinach is also an excellent source of dietary fiber. Fiber is so vital to boosting satiety and filling your up. Fiber doesn’t get fully digested or absorbed in your body. Including spinach in your meal plan, is an excellent way to have low-calorie foods that are better than sweets and other refined sugar treats which can very quickly lead to piling on the pounds. 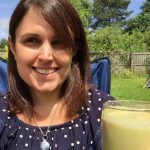 Why Are Meal Replacement Smoothies So High In Calories? Drinking a meal replacement smoothie in place of a full meal means you have to get an adequate amount of calories as if you had an entire plate. Drinking a smoothie can provide enough nutrients and calories to help you work towards a healthier diet or gradual weight loss. My pina colada meal replacement green smoothie has only 437 calories, which is under 500 – a good standard for a single meal if you are counting calories. This is a perfect amount of calories to consume per meal if you’re trying to lose weight. If you lower the calories any further, you’ll be hungry before your next meal and you will probably be snacking on something much higher in calories and less nutritious. So let’s get our calories where they are going to make the biggest impact on our health and waist lines. 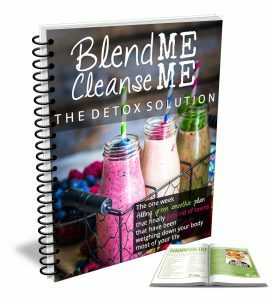 This smoothie is a perfect beverage to satisfy you and keep you within your desired daily calorie goal range. This Thickie also has 21 percent of your daily protein requirements and 8.5 grams of dietary fiber. This complete meal is such a delicious, creamy breakfast, that you’ll be wanting to have it for lunch too. That’s no problem as this recipe serves 2. You can use frozen spinach or pineapple to cool the smoothie down if your blender can cope with frozen fruit. Drink slowly - at the same pace as you would eat a meal. This helps you feel fuller for longer and helps the smoothie digest better. 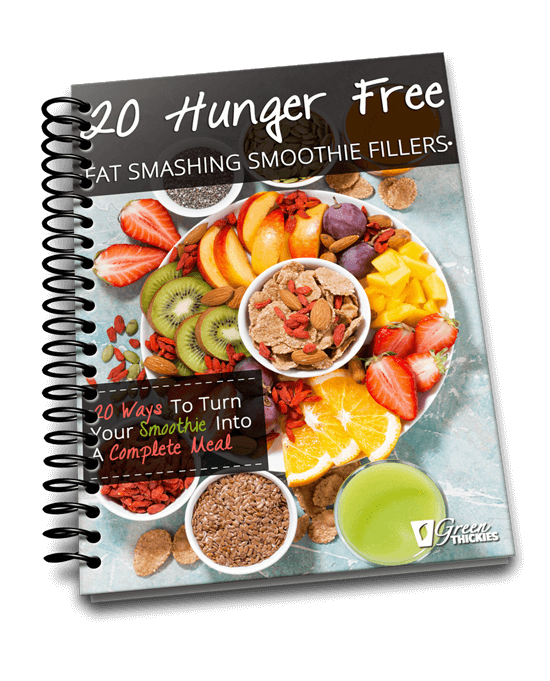 Did you know there are 20 healthy ingredients (fillers) that can turn smoothies into a complete meal? This helps you lose weight as you won't get hunger and cravings between meals. 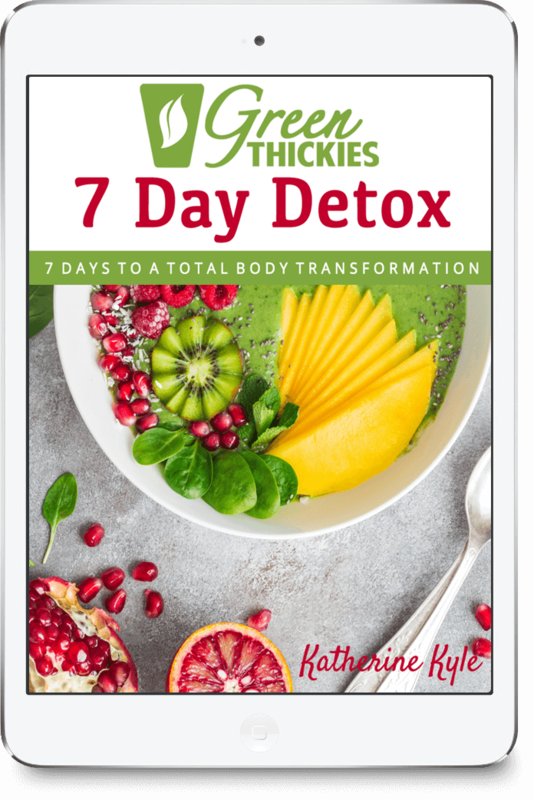 Lose up to 1 dress size this week with Green Thickies 7 Day Detox. Get 70% off today. I only recommend products that I use myself and love, and that my clients and I have had fantastic results from. None of my content is sponsored. Life can get you caught up to the point that eating healthy is challenging. 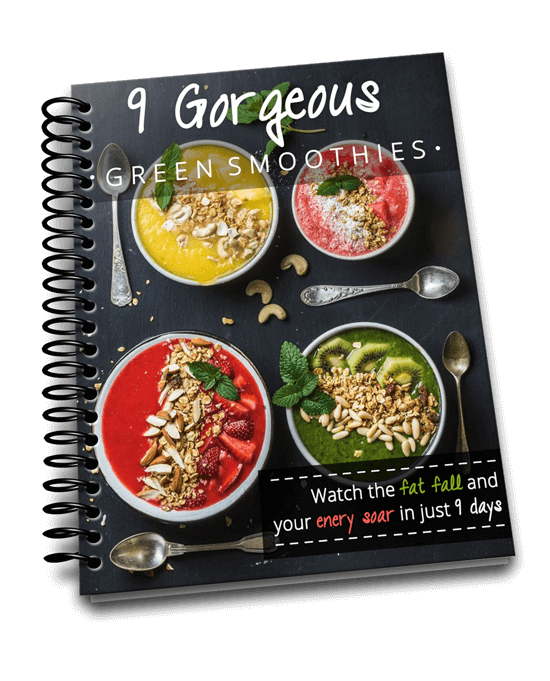 With meal replacement green smoothies, you can maintain your on-the-go lifestyle and manage your diet to easily lose weight at the same time. 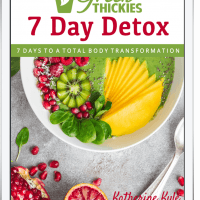 If you like this recipe, I have many more that will have your taste buds doing somersaults and help you shed those excess pounds. Click the link below to get my full collection of over 50 meal replacement shakes. 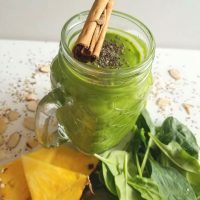 If you enjoyed this Pina Colada Meal Replacement Green Smoothie recipe For Weight Loss please let me know your thoughts in the comments. Enter your Name and Email address below and we will send 20 Smoothie Fillers to your Email.